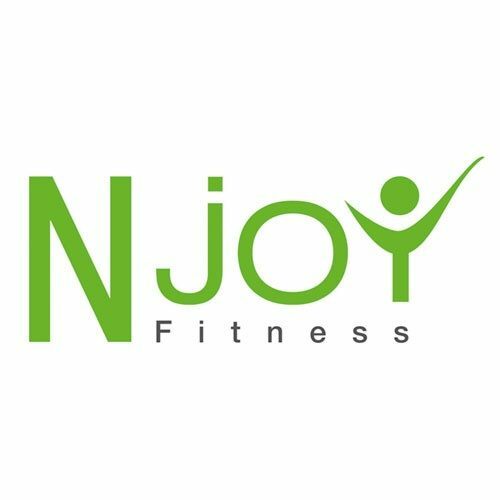 Njoy Fitness - Wassenaar B.V.
Wassenaar is a city and municipality located in the province of South Holland, on the western coast of the Netherlands. An affluent suburb of The Hague, it is the second most prosperous municipality in the Netherlands after Bloemendaal. Wassenaar long remained an unremarkable little town, known only as the home of the House of Wassenaer, and today it is has a population of 26.101. Wassenaar is a great place to visit for families with kids, as the amusement park ‘Duinrell’ and the waterpark ‘Tiki Pool’ is located there. Additionally, the city also have a great beach and several of parks. Even in Wassenaar, you won’t have a problem finding a gym. As the rest of the the Netherlands, gyms in Wassenaar have a wide variety of fitness facilities. This means you can both find gyms with large weights areas to gyms with pools. If muscular exercises are not for you, then you can join one of the many workout classes available. Top workout programs include everything from dance aerobic classes to yoga. Njoy Fitness in Wassenaar offers easy access for locals and visitors, as they have enabled pay as you go acces. This means that there is no membership required, and therefore it is a great option for travellers. Tried a few gyms in Wassenaar through TrainAway and picked my favourite one to commit to. Moved to Wassenaar with my wife after our first child was born. I don’t have as much time anymore so I’ve I can only go to gym a few times a year. Trainaway helps me save money on a pay-per-use membership rather than paying for every month for no reason. Own a gym in Wassenaar?